Dubai Properties (DP) has announced the launch of Mudon Views, a lively, dynamic and vibrant apartment complex, within the popular Mudon residential master community in Dubailand. The launch comes amidst growing demand for high return real estate investments in the expanding Dubailand district in Dubai. 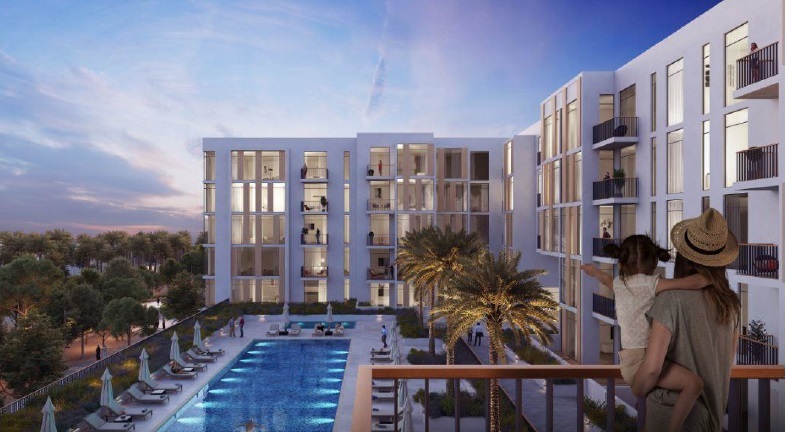 The first phase of the launch includes one, two and three bedroom apartments in two buildings, which will be part of a larger wholly integrated residential community with villas and townhouses. The developer registered great success with the showcasing of the Mudon Views project at the recent Dubai Property Show in Shanghai that took place at the Shanghai World Expo Exhibition and Convention Centre from 24-26 March. The company, which was a Platinum Sponsor of the show, received a strong response from Chinese property investors who were particularly interested in Dubai’s wide range of residential investment developments in the Dubailand district, led by Mudon Views. Mudon is one of the most sought after developments for its green and family-friendly environment that offers an active and healthy lifestyle.